They are known as MAMILS - middle-aged men in Lycra - and more and more of them are found on bicycles and in parks and pools. Are weekend warriors only getting in shape or are they one more public demonstration of lengthening adolescence? In her new book Why Grow Up? Subversive Thoughts for an Infantile Age, Paul Kennedy talks with philosopher Susan Neiman, who believes that "Having failed to create societies that our young want to grow up into, we idealize the stages of youth." They are known as MAMILS -- middle-aged men in Lycra -- and more and more of them are found on bicycles and in parks and pools. Are weekend warriors only getting in shape or are they one more public demonstration of lengthening adolescence? In her new book Why Grow Up? Subversive Thoughts for an Infantile Age, Paul Kennedy talks with philosopher Susan Neiman, who believes that "Having failed to create societies that our young want to grow up into, we idealize the stages of youth." **This episode originally aired October 28, 2015. "You need not be Peter Pan to feel uneasy about the prospect of becoming adult. Indeed, it's easy to argue that Peter Pan, most drastically imitated by Michael Jackson, is an emblem of our times. Being grown-up is widely considered to be a matter of renouncing your hopes and dreams, accepting the limits of the reality you are given, and resigning yourself to a life that will be less adventurous, worthwhile and significant than you supposed when you began it." Susan Neiman is Director of the Einstein Forum. Born in Atlanta, Georgia, Neiman studied philosophy at Harvard and the Freie Universität Berlin, and was professor of philosophy at Yale and Tel Aviv University. 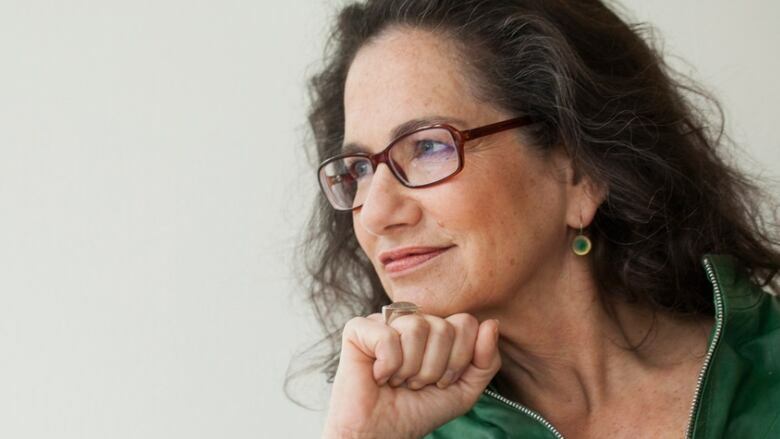 She is the author of Slow Fire: Jewish Notes from Berlin, The Unity of Reason: Rereading Kant, Evil in Modern Thought, Moral Clarity: A Guide for Grown-up Idealists, and Why Grow Up? Why Grow Up? Subversive Thoughts for an Infantile Age is published by Farrar Straus & Giroux.